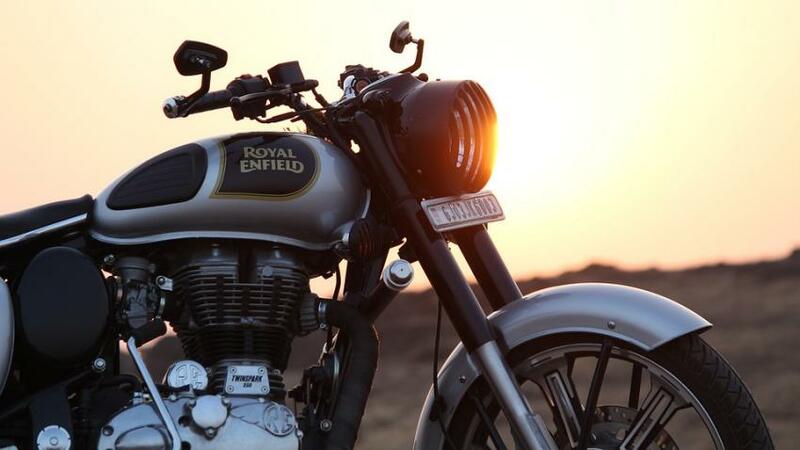 Famous motorcycle company, Royal Enfield has launched its newest model-the Bullet Trials. The bike will be priced at ₹1.62 lakh (ex-showroom) for the Trials works Replica 350 and ₹2.07 lakh (ex-showroom) for the Trials works Replica 500. 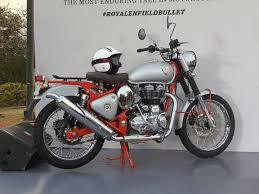 The new Bullet Trials pays homage to Enfield last year launched Bullet Trials. 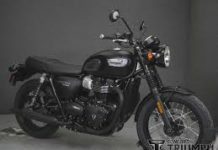 The brand has called the journey of the Royal Enfield Bullet “the most enduring tale in motorcycling” and this new model adds to the long list of motorcycles that have worn the Bullet badge in the past. As per company, the new Bullet Trials comes with same kind of engine and gearbox as its other standard counterparts have. On the Bullet Trials 350, the 346cc motor makes 20hp and 28Nm of torque, while on the othe model which has been launched that is Bullet Trials 500, the 499cc motor produces 27.5hp and 41.3Nm of torque. Both engines are connected to the same standard 5-speed gearbox. The new Trial model also bears resemblance with the tank and side panels of standard bullet. This gives bike more of a off-road friendly look which is increased by the presence of taller handlebar having a cross brace on it. 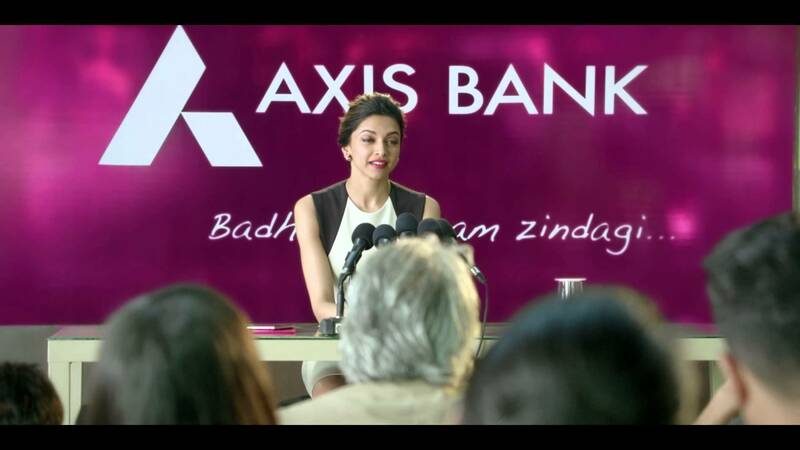 Also, both bikes have enabled dual-discs and dual-channel Anti Braking System (ABS). However, the coloring pattern of both the bikes, Trial 350 and Trial 500 is quite different. The 350 uses a red frame, while the 500 uses a green one. The other feature includes a 19 inch front and 18 inch rear wheel and wheels are of Ceat tyres. At the moment, the Trials bikes have no direct competition and sit in between the standard Bullet series and the Royal Enfield Himalayan.